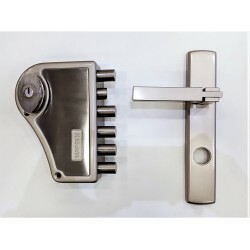 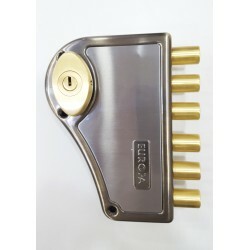 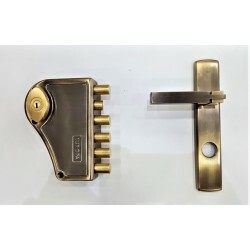 Europa Door Lock - 3 Locking Bolts, Antique Finish, Manual Locking, Knob operated from the inside - Knob not lockable, Key operated from the outside, 4 dimple keys. By buying this product you can collect up to 222 loyalty points. 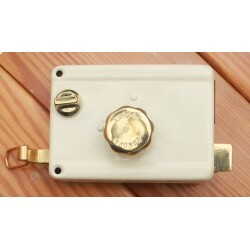 Your cart will total 222 points that can be converted into a voucher of Rs. 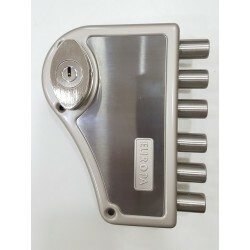 11.10. 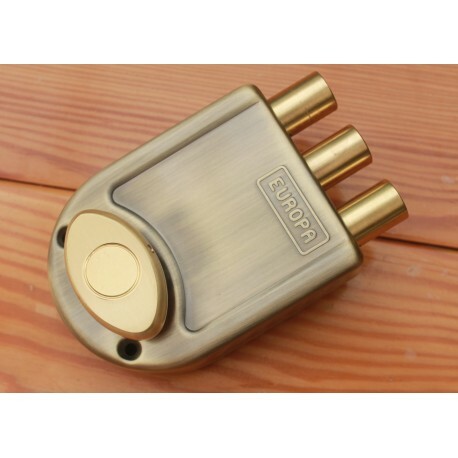 The 8113 AB has a metal body with an antique finish to suit your decor and door fittings. 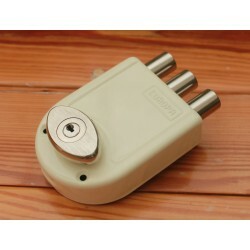 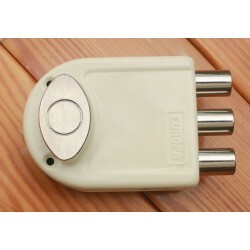 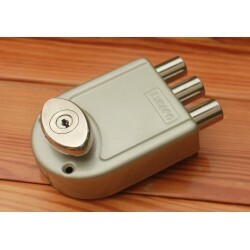 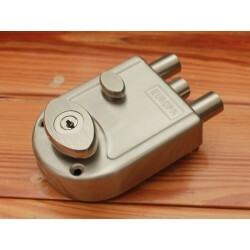 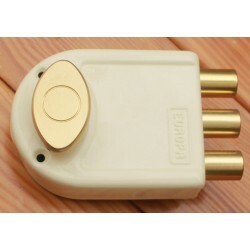 It has 3 locking bolts that are locked by operating the knob by hand from the inside and by key from the outside. The knob from the inside is not lockable in this model. 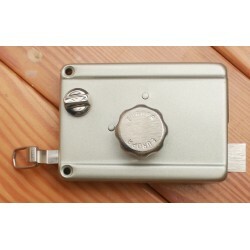 Any window close to the door is a security risk as the knob from inside is not lockable.